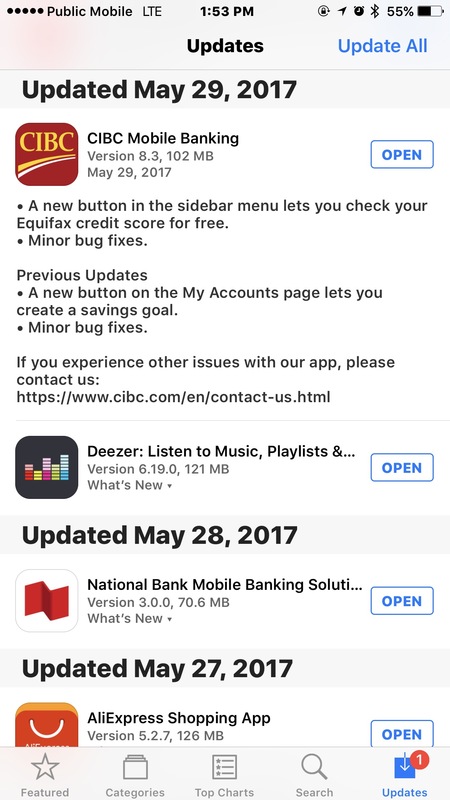 CIBC Mobile Banking for iOS has received a small update to now allow users to check their Equifax credit score for free. The addition is via a new button in the sidebar menu allows users to check their credit score. Nothing else is new, other than some ‘bug fixes’. Last month, Suviscor’s 2017 Mobile Banking scorCard Review named CIBC as the top financial institution in Canada when it comes to mobile banking. 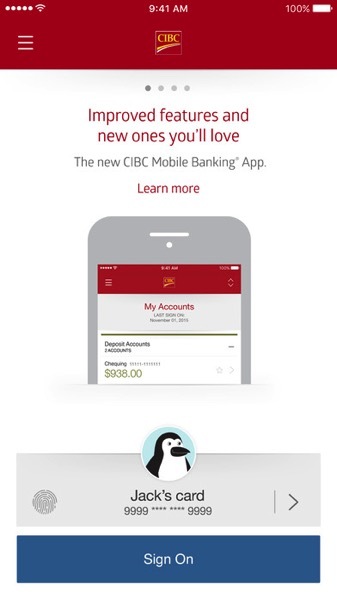 Update: looks like CIBC pulled this feature from their update. It’s no longer in the App’s description, despite being there when we posted. We aren’t CIBC customers so it wasn’t showing for us at time of publishing.